If it’s a city centre location that you’re after, it doesn’t get much better than this. 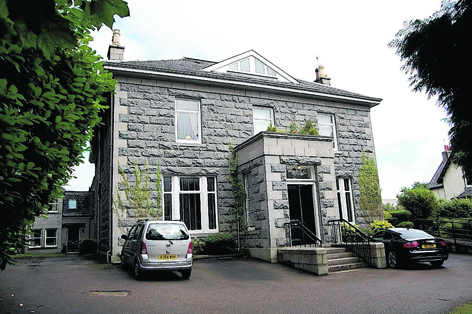 A few years ago you would have been hard pushed to find a nice flat in central Aberdeen that didn’t break the bank. 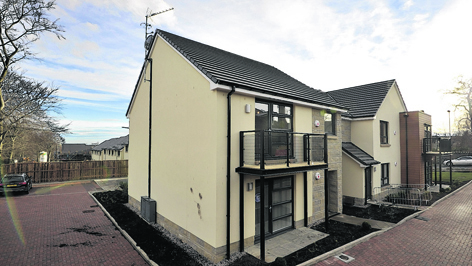 Sleek and modern, Number 26 Aspire Grove could be your brand new city pad. With an impressive front and traditional features throughout, Number 68 Craigton Road certainly isn’t your typical city-centre leasing property. On the lookout for a spacious rental property that won’t break the bank? 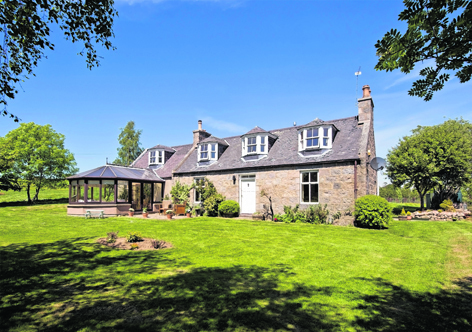 Escape the heat of the city this summer with Number 188 North Deeside Road. 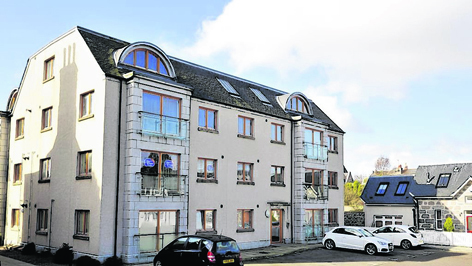 Fancy living in a slick and central Aberdeen apartment? 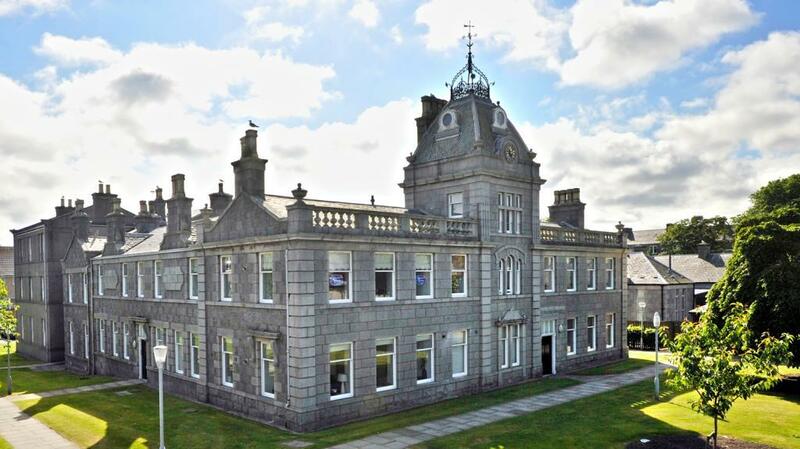 Bright, spacious, and in a great location – welcome to your new pad in Aberdeen city centre. Plenty of space, modern style and a great location: what more can you want from a one-bedroom flat? Finding an apartment which is both stylish and spacious can be difficult. This immaculate three-bedroom apartment is fabulously stylish, and even comes with an enviable location. 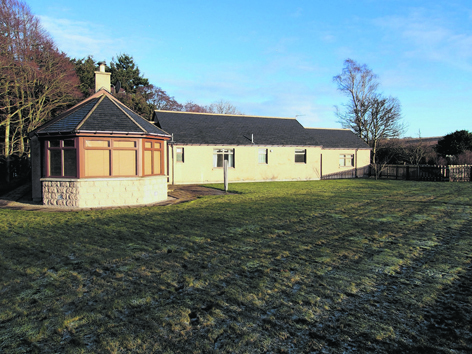 Uppermuir Farmhouse is a house of many talents. 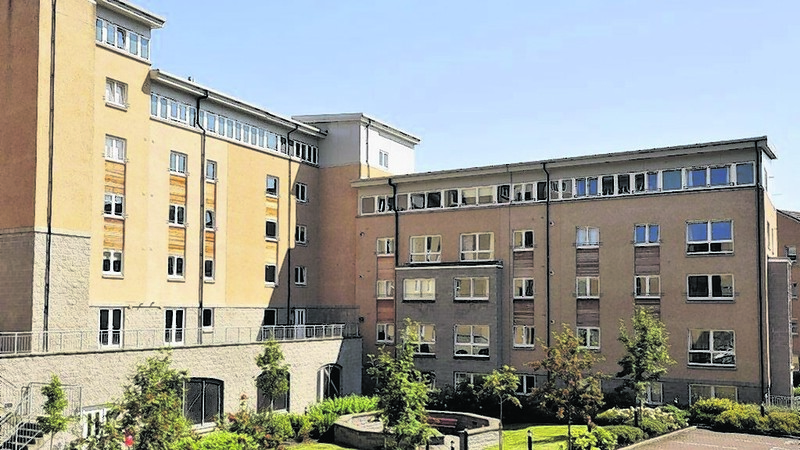 If you love the hustle and bustle of Aberdeen city-centre living and want a stylish base to explore the area from, then look no further than this: 60 Hilton Avenue. If living in the city centre, amid the hustle and bustle, with a plethora of amenities on your doorstep is your kind of residential heaven, then here’s the perfect home for you. 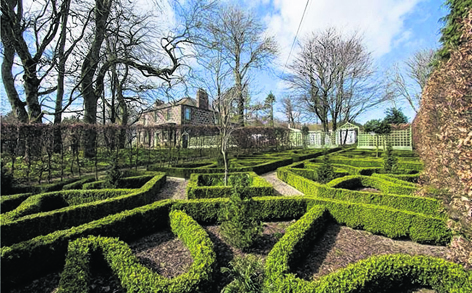 The stunning gardens offered here are enough to sell Burnside House on their own – never mind the treasures that can be found inside the property. The daily commute to work can be a dreaded thought in the morning, but waking up to the stunning views of the River Dee could cheer people up before the drive each day. 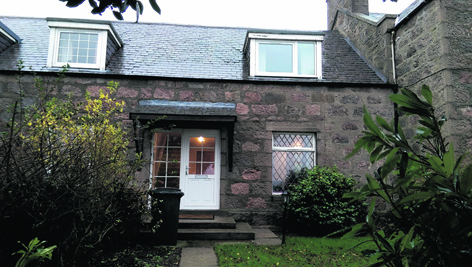 Discover what this quaint cottage to let could offer you You might not think a quaint, traditional cottage and city living go hand in hand but, then again, you might not have come across The Old School, in Whitestripes Road, Bridge of Don. Experience city living at its finest They say first impressions count but whoever lives in the flats that make up this imposing building don’t have to worry about that.